We’re lucky to get to work with some very talented people and organisations here at Burts Chips. Be it a local flavour partner that we work with to make the tastiest crisps, or a local sports team that we sponsor, they’re all at the top of their game! The Good Game Company do everything by hand, like true artisans. All of their meat is locally sourced, and is free from nitrates, saltpeter, and curing agents. They don’t even use drying chambers – they do it the traditional way. So when it came to looking for somebody to provide the chorizo for our Spicy Chorizo potato chips, it was a no-brainer. South Devon may not be the first place that comes to mind when thinking of chillies, but trust us: it should. Established in 2001, their 10 acre farm in sunny South Devon is all about chillies from seed to sauce. When we needed a source of warm Thai chillies for our Thai Sweet Chilli crisps, we didn’t have to look much further than down the road. Say what you want, but there’s something different about meat down here in Devon. Maybe it’s the unique soil or the fresh air from the South West. Either way, the Well Hung Meat Company are amongst the best when it comes to top-quality meat. That means that we knew exactly where to look when searching for a partner for our Devon Roast Beef potato chips. Spoilt Pig’s award winning bacon is traditionally dry cured by hand, ensuring the ultimate in top quality British bacon. They responsibly farm, working only with British farmers they know and trust, where the pigs are bred outdoor and raised without the use of antibiotics. They are committed to producing the very best tasting and award winning British bacon, which is precisely why we work with them. At Quicke’s, they understand that great cheese making is an art. 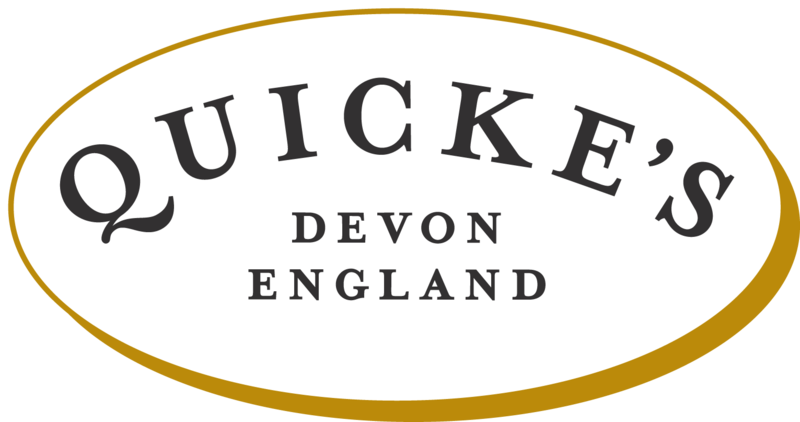 They’ve been nurturing the family’s farm for 14 generations, crafting the very finest flavours from their idyllic corner of Devon. The combination of their award-winning Mature Clothbound Cheddar together with spring onions is the ultimate double act; a cheese and onion Burts chip like no other – our mature cheddar and spring onion potato chips. 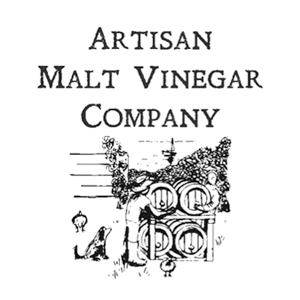 The Artisan Malt Vinegar Company only make one product. But they make no bones about it – it is the world’s finest malt vinegar. Slow-fermented, then oak-matured for over a year in the depths of West Cornwall, it adds some award-winning excellence to our Sea Salt & Malt Vinegar potato chips. Devon based Exeter Chiefs certainly know how to do it right, after their most successful season to date in the Aviva Premiership rugby tournament. As Baxter’s team prepare to tackle the new season and resume their campaign to top-flight, Burts Chips are once again proud sponsors, providing well-deserved fuel for Moray Low and the team, along with all their fans at Sandy Park Stadium. For the second year running we’re proud to be the official crisp sponsor of Plymouth Argyle Football Club. Along with the rest of the Green Army, Burts will be rooting for Gregg Wylde and the Pilgrims in their mission to climb the ladder and become top of the league in the coming season. PAFC kick off the season at Home Park this September, where you’ll find us behind the bars to keep fans fueled during every match. This year, Burts Chips are proud sponsors of the South West’s leading basketball team, Plymouth Raiders. We welcome our sponsored player Mike Vigor to the Green Machine for the 2015-2016 BBL – British Basketball League Season, where Raiders are set to be strong contenders to become league champions. Burts gets racy with its second term of sponsorship with the Motorbase Performance team in Britain’s premier motor sport, the British Touring Car Championship. Burts will support the team in their aim to continue their success in the 5th successive season of the championship, and they’re determined to be top of the time sheets in their two Ford Focus ST’s.